No Evil Foods, a North Carolina-based brand offering a variety of vegan meats, is increasing production with a new facility and will expand their yummy plant-based products to 75 Wegmans supermarket locations in seven states! The Southern company makes chickpea- and seitan-based sausages, chorizo, chicken, and pulled pork, and plans to double its production capacity this fall to meet demand with a new 16,000 square-foot facility. The company prides itself on small-batch, minimally processed vegan meats, which are available at a variety of natural food stores throughout the East Coast and Midwest. Plus, they will ship their products right to your door, so folks in the States can enjoy these mouthwatering offerings no matter where they live. With the growing popularity of vegan meats, this should come as no surprise. In the wake of falling demand for animal products, vegan businesses are booming. In fact, the demand for vegan products is skyrocketing so quickly that No Evil Foods isn’t the only company expanding its reach. Earlier this month, Beyond Meat, the makers of the Beyond Burger and Beyond Sausage, announced they would create a second production facility in Missouri specifically to keep up with demand for their products. This will not only increase production of the mock meats we know and love but create about 250 jobs! With consumers increasingly aware of the egregious animal cruelty, environmental damage, and alarming health concerns inherent in meat consumption, more people are ditching animal-based products for vegan meat alternatives. Haven’t tried No Evil Foods products yet? What are you waiting for?! Find out where you can buy the products to try at home. Not veg yet? 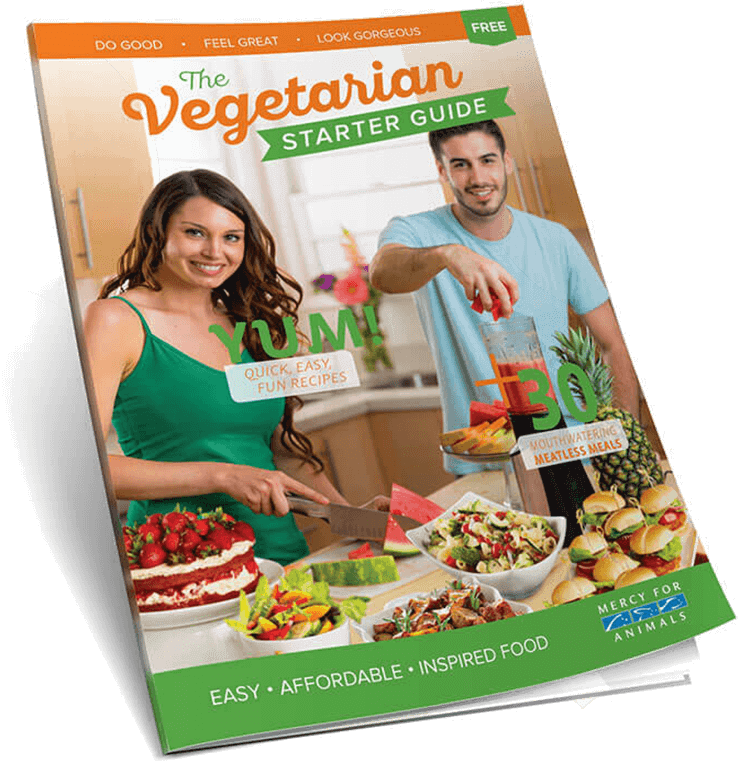 Download our FREE Vegetarian Starter Guide for tips, tricks, vegan recipes, and much more.